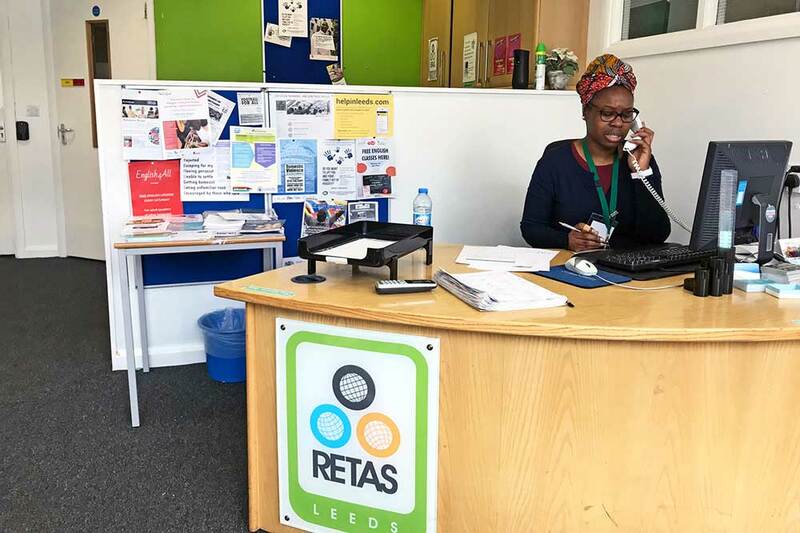 ​There are different ways in which you can access RETAS services including telephone advice, one-to-one appointments or drop-in support. Our Education and Employment Advisers arrange appointments on a weekly basis, which are usually hour long slots to support individuals with their needs. ​In order to book an appointment, it is best to ring the RETAS reception on 0113 3805630 and we will do our best to find a slot to see you. ​An open-drop in session for support in the form of information, advice and guidance surrounding employment and education matters. Our experienced and knowledgeable employment and education advisers will see individuals on a first-come-first-served basis to support with a range of needs, including those as part of the 28 Day Transition Project and New Roots Project. We will book appointments for and signpost anyone who we are unable to see. A drop-in for recently granted refugees move on and post-arrival family support including benefit applications, housing support, bank account and other transitional support. Working in conjunction with the British Red Cross. 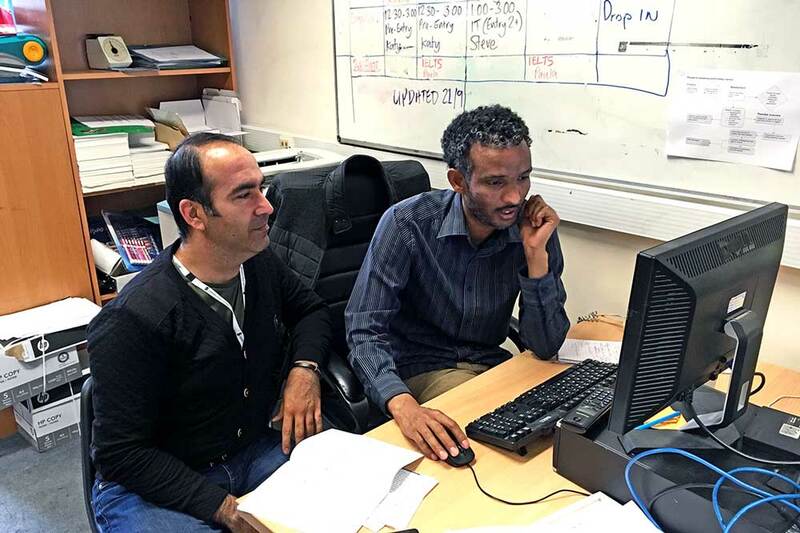 A drop-in for general education and employment information, advice and guidance ​as well as for recently granted refugees move on and post-arrival family support within the 28 Day Transition Project. Unsure of how best to access our services or have any question about the support we offer? Please get in touch here.